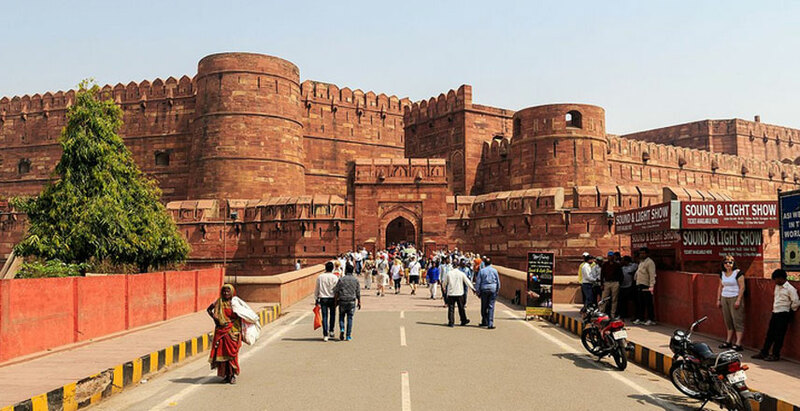 In this Tour after Sightseeing of Agra, you will be drive to Jaipur via Fatehpur Sikri Sightseeing by exploring the Buland Darwaza, etc. Later Proceed to Jaipur, overnight stay in Jaipur. In Morning after having a delicious breakfast. 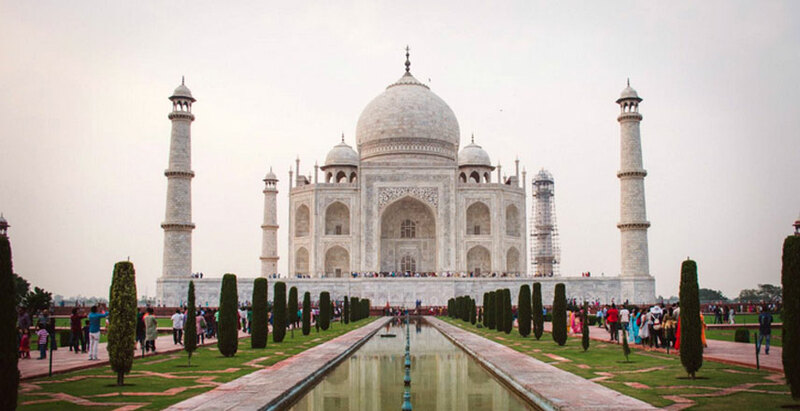 Your expert Tour Guide will take you to City Sightseeing where you come to know a brief history from our expert guide about the fort & palaces of Maharajas and their culture. Use your imagination to envision what was once present in this place that is now mostly ruins. 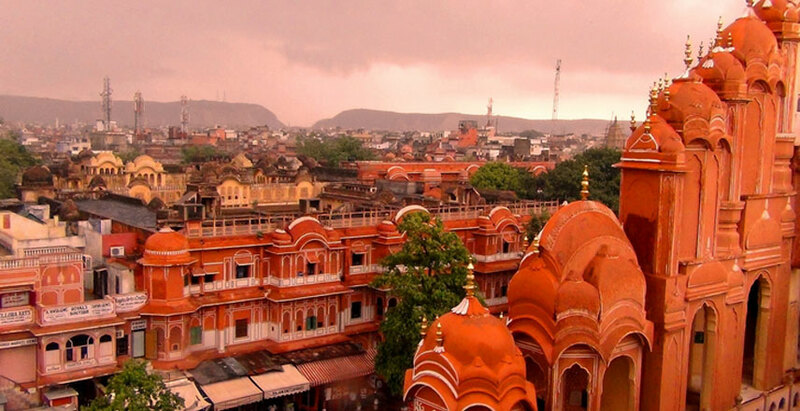 After sightseeing of jaipur city you can drive to your onward destination. 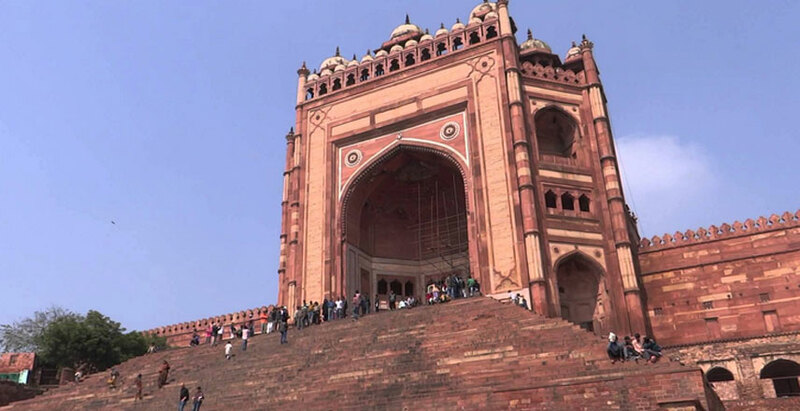 Meet your guide at hotel lobby in Agra at 8.00 am and leave for Fatehpur Sikri (approx. 1 hr drive). Visit Fatehpur Sikri, the deserted red sandstone city built by Emperor Akbar in 1571 AD in honor of the famous Sufi saint, Salim Chishti. The Mughal capital for only 14 years until abandoned due to lack of water, the buildings, blending Hindu and Islamic styles of architecture. For lunch you can choose the cuisine and restaurant your are interested at your own cost. After lunch at 1:45 pm drive to Abhaneri village (with a guided tour) is situated on the Agra -Jaipur highway (NH 11) (arrive at approx. 4 pm) near Sikandra in Dausa district. 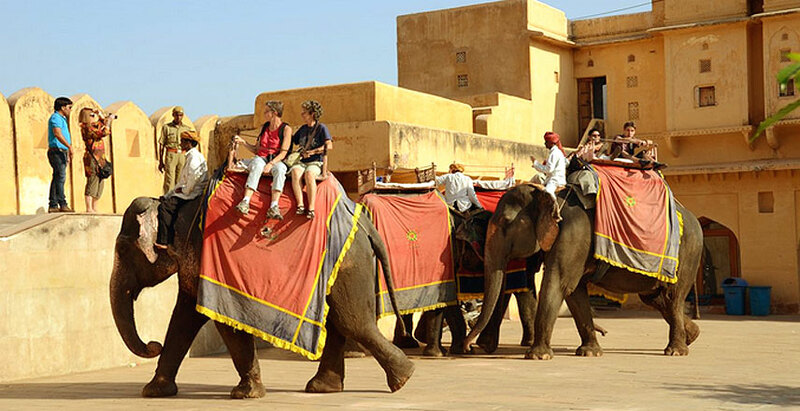 It is an ancient village in Rajasthan famous for its post Gupta or early medieval monuments. The village has contributed numerous pieces of sculpture to various museums worldwide. The name of the village Abhaneri got the name because the local Goddess Harshat Mata is shown portrayed in a joyous mood and spreads brightness or abha all around. The village is said to have been founded by the legendry king Raja Chand and thus the village could be over 3,000 years old. We will visit Harsaht Mata Temple dated back to the tenth century AD. Daily worship is offered to the deity in the temple the ruins of the temple confirm to 10th century architectural and sculptural styles. All walls and styles surroundings around the temple were of carved stone depicting the abodes of God & Goddess Aradhnarishwar, Nag-Nagin, Prem Mudrakan , Natraj , Lors Vishnu and Budhas. And then to Chand Bauori (Stepwell). Chand Bauori is about 100 feet deep open well with flights of steps on three sides is another 10th century monument. Nobody has been able to count the steps. You will see the two royal toilets with carved windows and Jharokhas, which were used by the Kings & Queens. The water for the royal toilets was used to be pulled from the Bauori with the helps of bulls. There are three tunnels which have opening about 20 km away from Chand Bauori, which were being used by the rulers as escape route in case of attack by the enemies. An encyclopedia of stone architecture showing a fine degree of craftsmanship lies strewn all around the village. Chand Bauori is a unique example of its own kind of stone architecture where one can see the ladies figures with various kinds of musical instruments and the dancing posses. This tour is concluded in Jaipur. At 5.30 pm, sit back and relax on the drive to your hotel in Jaipur (approx. 1.5 hrs drive). After having early morning breakfast. 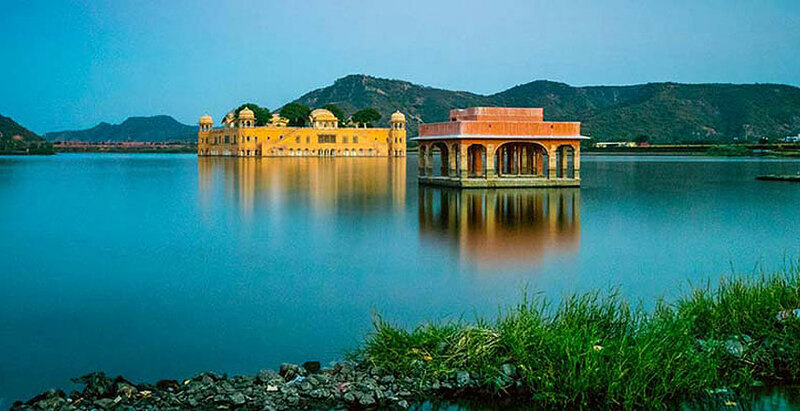 Our Local Expert Tour Guide will join you for City Sightseeing of Jaipur by Exploring Amer Fort, Hawa Mahal, City Palace, Jal Mahal, Amer Fort, etc. Later you will drive to your onward destination. 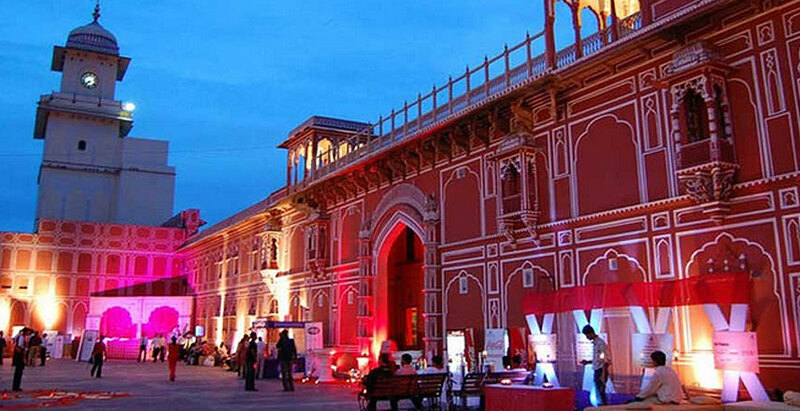 Your tour will end at Jaipur City.